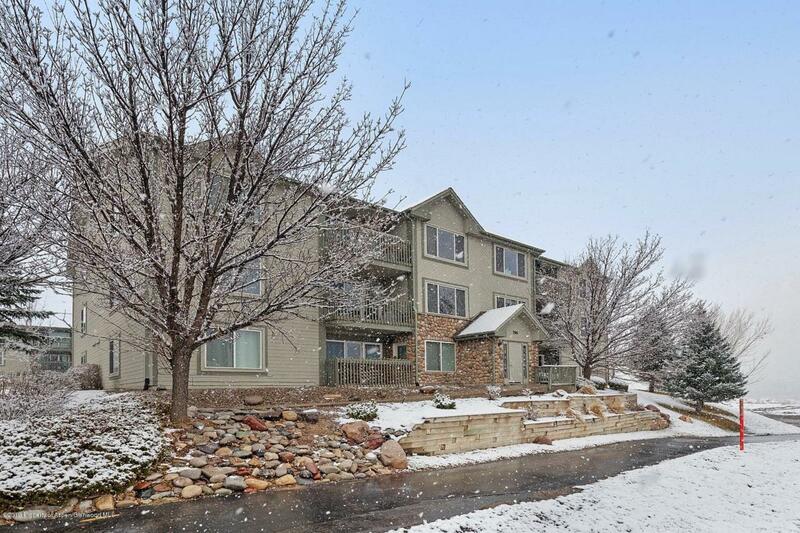 796 Castle Valley Boulevard D, New Castle, CO 81647 (MLS #158392) :: McKinley Real Estate Sales, Inc.
Great 1st Floor condo right near the I-70 for an easy commute. 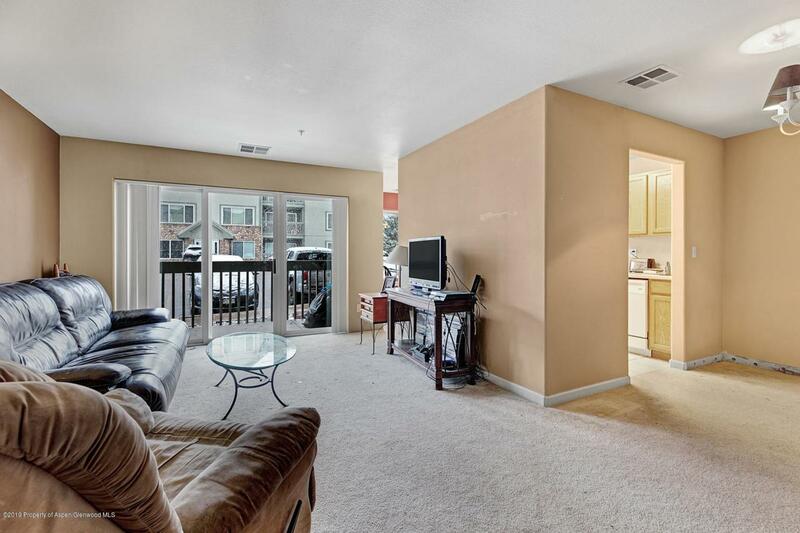 Master bedroom with walk in closet and private master bathroom also includes an additional bedroom and full bathroom. 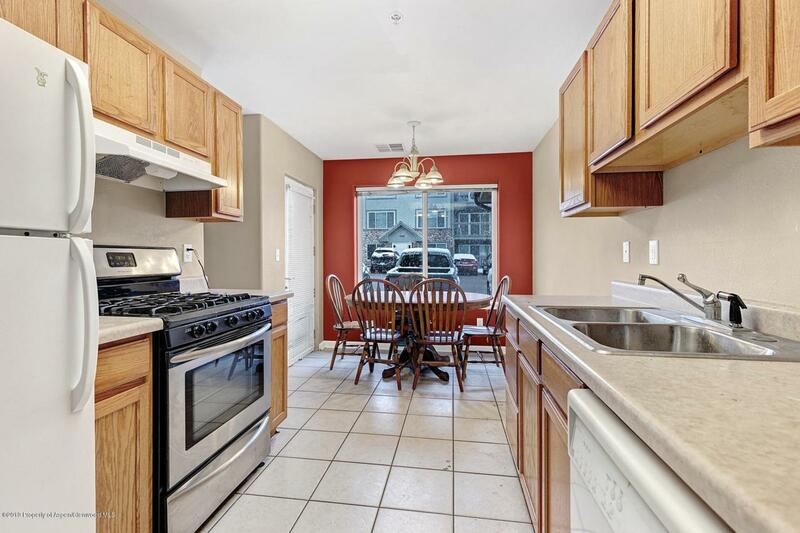 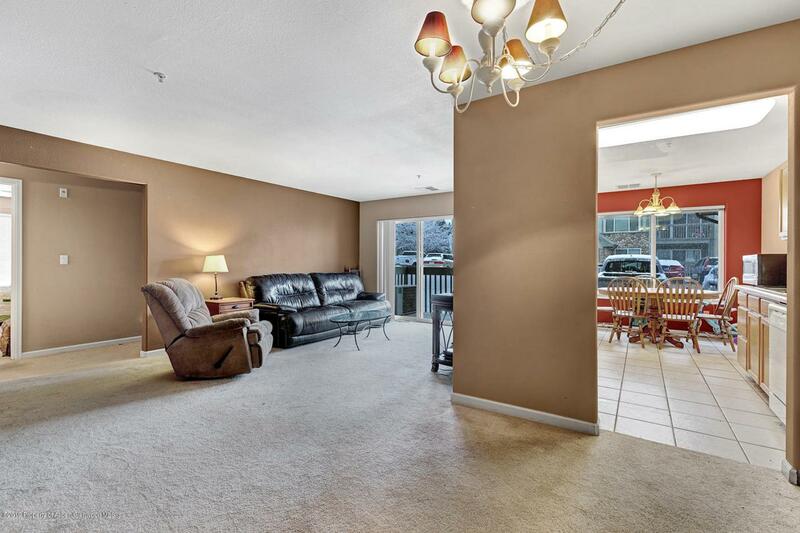 Large living space with a great flow to dining area and access to private deck.